2013 brought the world the beautiful debut mixtape Run The Jewels by Run The Jewels, the combined powers of Killer Mike and EL-P. This tape was a short experience – 10 songs, 33 minutes. What it did not have in running time it had in quality. The tape was incredible. Every song was amazing and as a whole it made for an easy, fun, hyper-impressive listen. The debut was critically lauded as one of the better rap albums of the year. 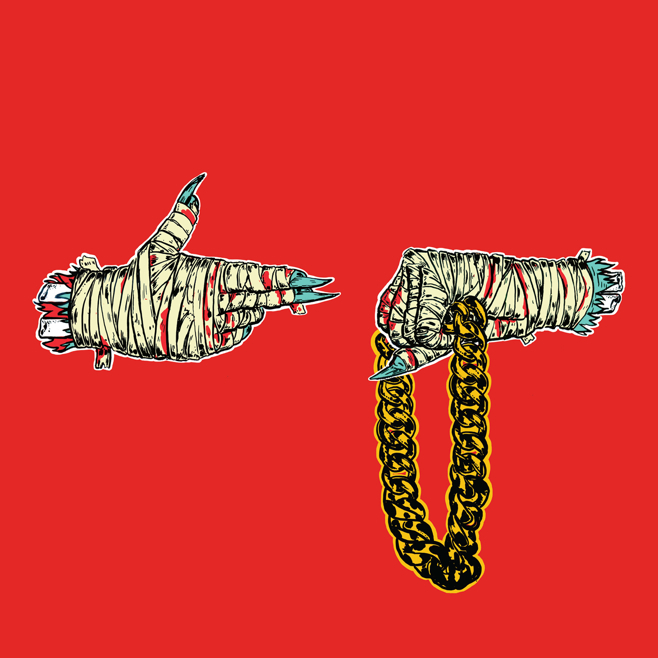 Had it not been for Yeezus and Drake’s Nothing Was The Same there really wouldn’t be a counter to the argument: Run The Jewels is the best rap album of 2013. I had already been a fan of the tape and the duo when I headed to Governor’s Ball this past June. I began my first ever festival experience with Run The Jewels and it was as great as I could have hoped. They played the album in its entirety and I damn near lost my mind. It brought a gigantic smile to my face. 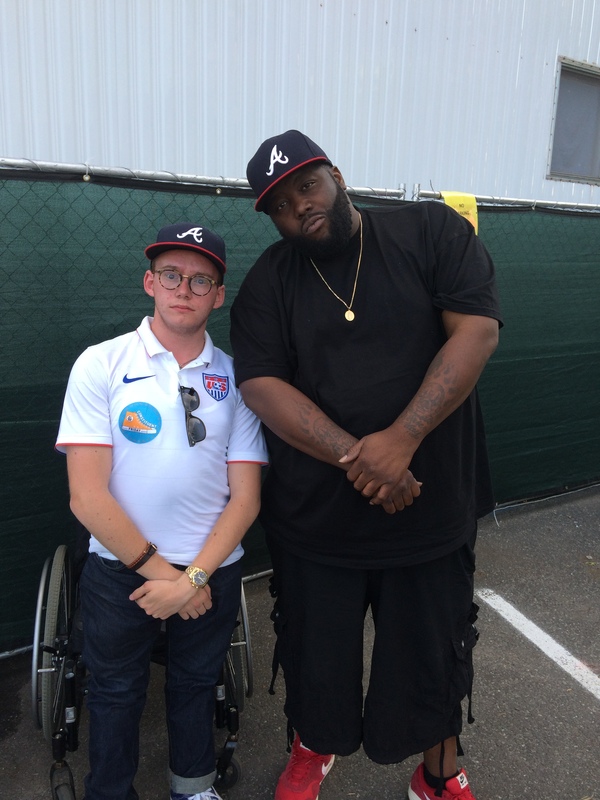 Meeting Killer Mike backstage later that day not only more than confirmed that I loved RTJ but that I needed more from my new best friend ASAP. Three days ahead of schedule EL-P took to Twitter while I was asleep to announce that RTJ2 was going to take over the world early. After a test this morning I sat and downloaded the sequel. I began to listen and immediately found that it was possibly better than the already terrific original. The beats, all done by EL-P are otherworldly. They are appealing and horrifying all in one. They are a perfect encapsulation as to what makes Run The Jewels awesome. They are throwback rappers in that they try (and succeed) to murder every verse they have on the album while shying away from they modern tropes of excess and wealth. This puts RTJ in a category all their own, and what a beautiful category to inhabit. These two are some of the most talented musicians alive today and RTJ2 more than confirms it. 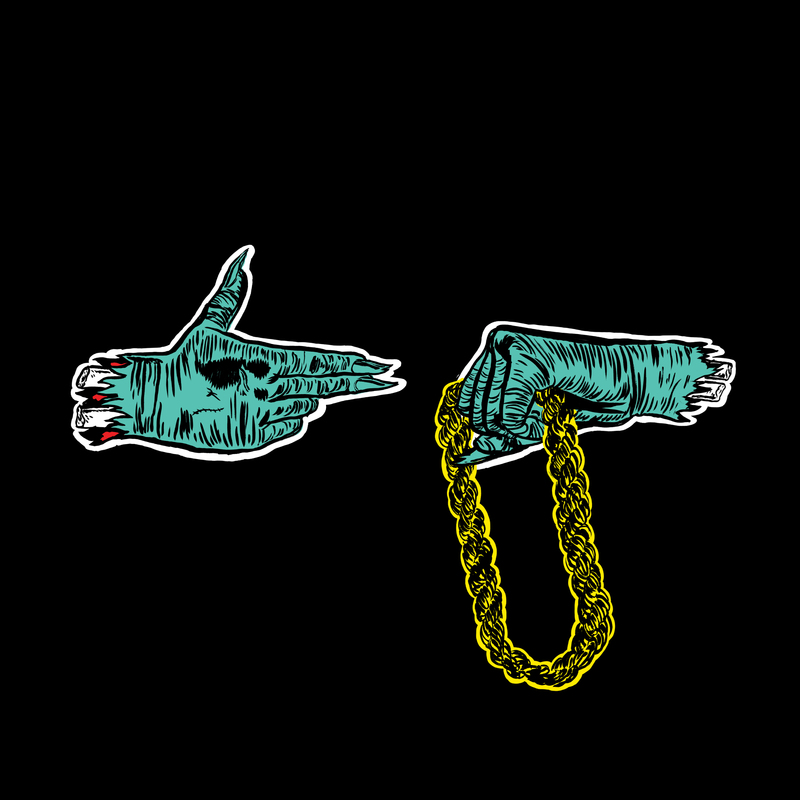 To get their mixtape for free, a gift from Run The Jewels themselves, click here.